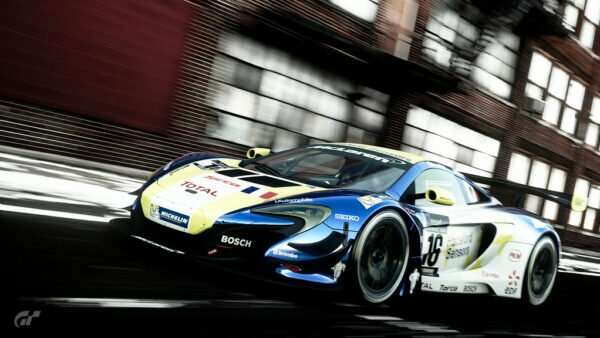 With just over two months to go until GT Sport’s release, Kazunori Yamauchi has revealed more on the game. Speaking at the PlayStation Experience event in Malaysia, the series creator confirmed GT Sport will not feature microtransactions. 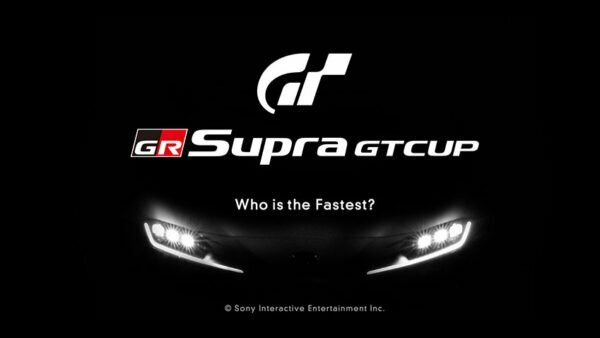 Originally questioned by Gema Show Indo, Kazunori Yamauchi’s response confirmed online updates and DLC including both cars and tracks. When asked again for clarification on microtransactions, the response was a decisive “no”. 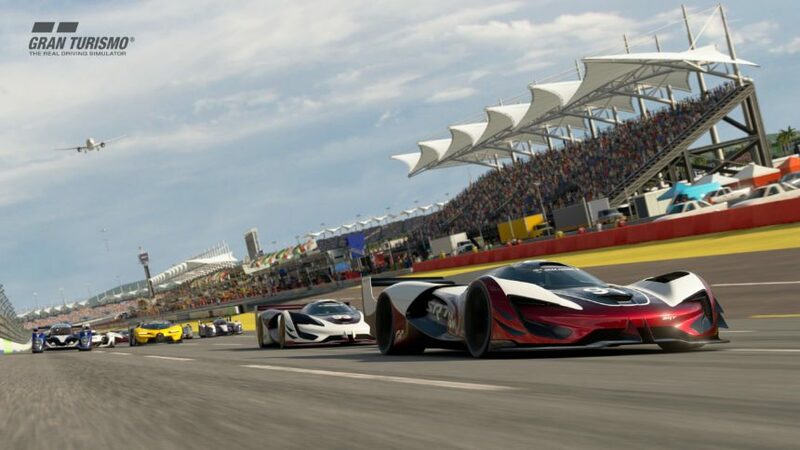 For many players, this news will be a welcome change from GT6. That game introduced the controversial feature to the franchise, offering credits for real-world cash via the PS Store. These credit packs were only ever optional, and Seasonal Events made them far less tempting. But for some, microtransactions hint at the pay-to-win feel popular in mobile gaming. 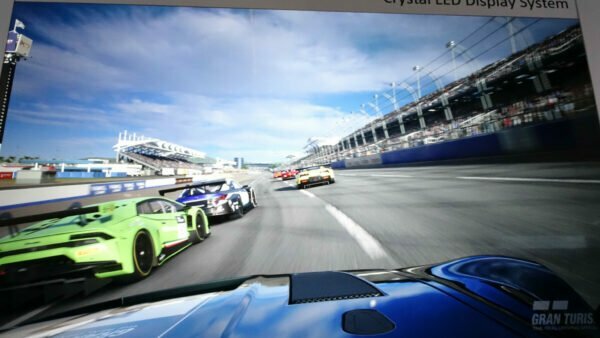 With confirmation of GT Sport abandoning such practices, players can rest easy. As a game focused on competition, it’s great to know players won’t be able to buy their way into the best cars right on release. Yamauchi-san has previously shared intentions of expanding the roster to 500+ cars. 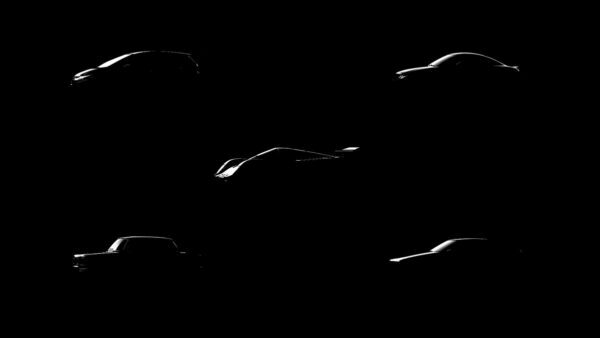 As that represents a tripling of the initial car count, we’re still very curious to see how Polyphony handles DLC post-release. It seems unlikely that all of it will arrive for free a la GT6, but it could get pricey otherwise. 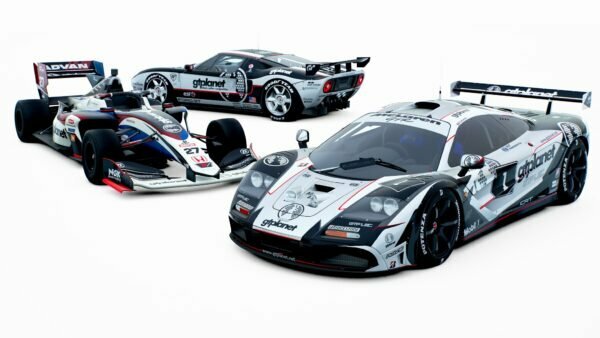 In the times of GT5, Polyphony offered a handful of DLC packs, mixing free and paid content. We imagine PD will adopt a similar approach with GT Sport. It doesn’t sound like we’ll be waiting long to find out. 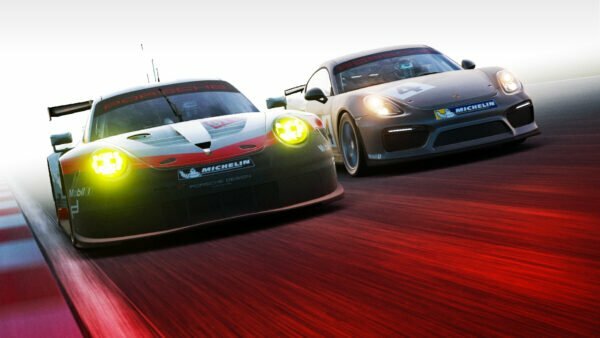 Yamauchi-san has already said players won’t be kept waiting like the GT5 days. Between the likes of Porsche making its series debut and the Vision GT project being far from complete, there are plenty of options. To date, we’ve noted 140 cars included in the launch lineup on our GT Sport Master Car List. 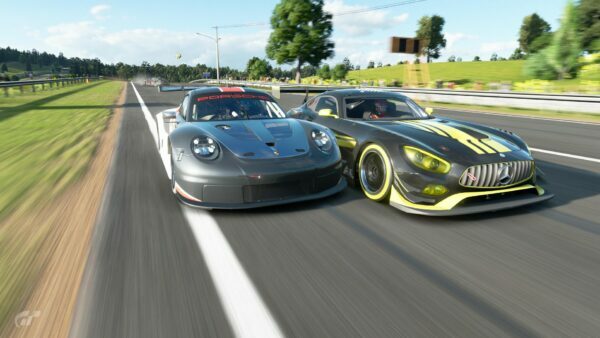 While the comparatively small list stands at odds to the series norms, GT Sport is the beginning of a new chapter for the franchise. Whatever the final models turn out to be, we’re banking on quite a few of those being revealed at Gamescom in two weeks time. GT Sport releases October 17 in North America and Asia, a day later in Europe and October 19 in Japan. 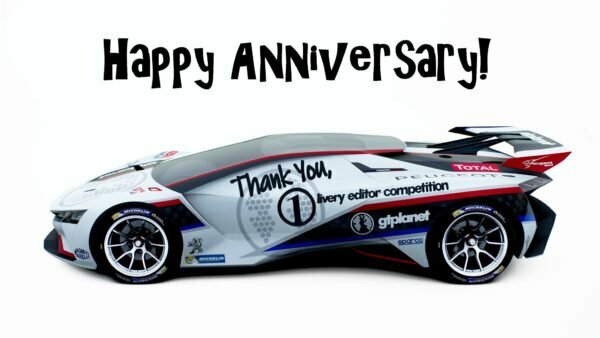 Big thanks to GTPlanet member bdj57 for bringing this news to our attention!